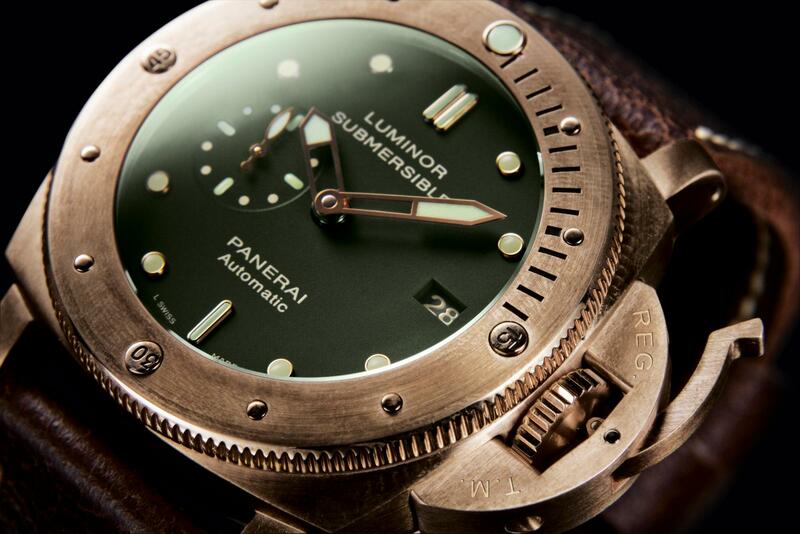 At the start of the year Officine Panerai released two new Luminor Submersible Watches at SIHH 2011. The Submersible is Panerai's divers watch which incorporates the rotating bezel first used in the Blancpain Fifthy Fathoms. This became one of the standard designs for divers watches. 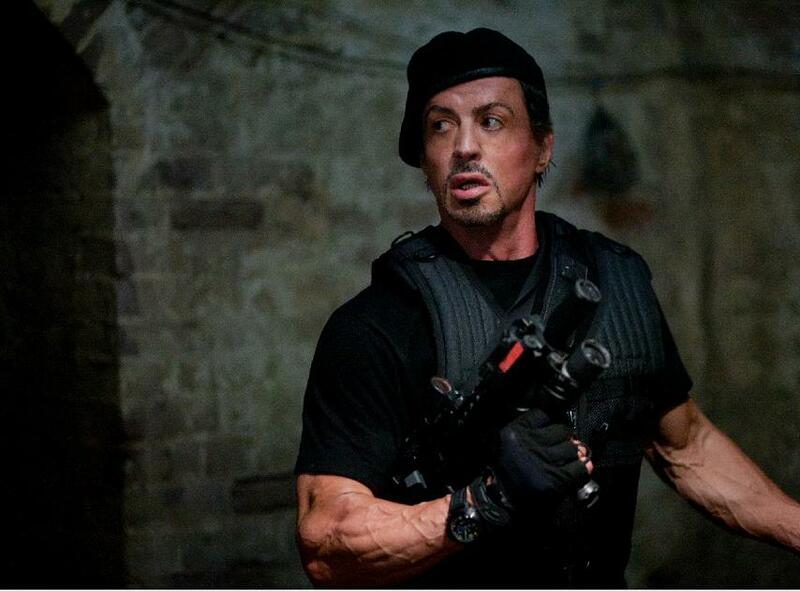 Now the watch has been adopted by the stars of Expendables 2, the follow up to the hit movie The Expendables. The second outing ropes in a group of ageing Hollywood dependables including Sylvester Stallone, who did much to champion Panerai and make it hugely popular, Bruce Willis, Dolph Lundgren, Jason Statham, and Old Spice commercial star Terry Crews. 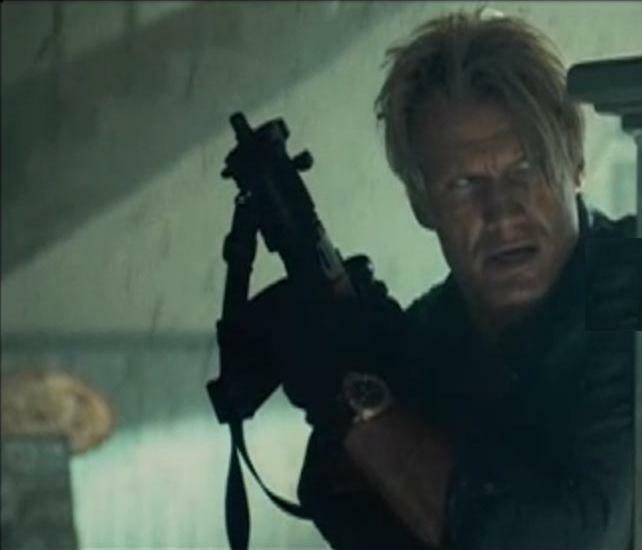 Just in case you felt you didn’t get your money’s worth in The Expendables, Expendables 2 sees the return of Arnold Schwarzenegger to high action movies, and Jean Claude Van Damme has high kicked his way into the movie too. As for the watch, the dial follows the usual design for a Submersible with bar markers applied in place of the figures 12 and 6. Luminous skeleton hands are used instead of the typical Paneria hands. These are all designed to aid legibility in low light conditions. Being true diver watches, a Submersible watch is rated to be water resistant to at least 300 metres. The PAM 382 47mm features the in-house Panerai P.9000 calibre, a self winding movement that displays the time and date, and beats at a steady 28,600 vibrations per hour, with a three day power reserve. Unusually the watch is made from bronze. 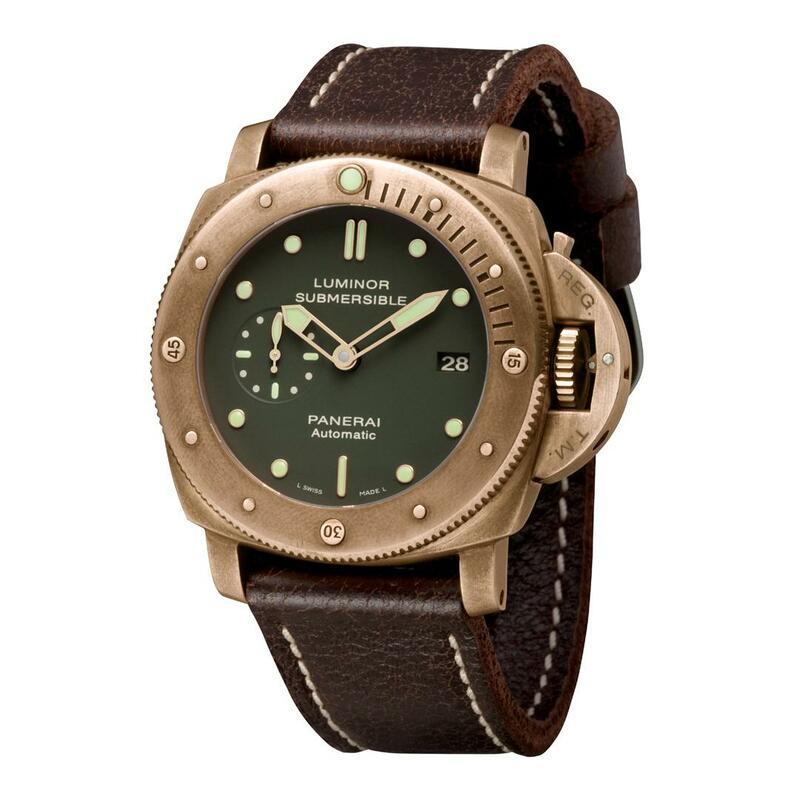 The bronze chosen by Officine Panerai for the Luminor Submersible is CuSn8, an alloy of copper and pure tin extremely resistant to corrosive action by sea water and the effect of it in the atmosphere. Because of its corrosion resistance, bronze was especially suitable for use in boat and ship fittings prior to the wide employment of stainless steel. 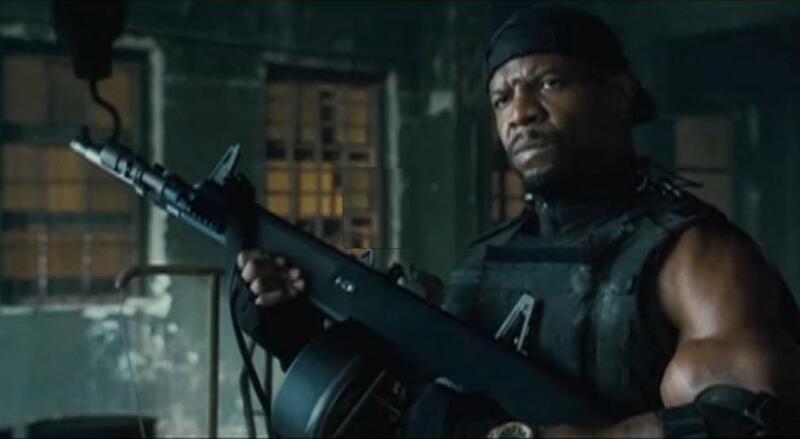 Meanwhile filming for Expendables 2 is taking place in Sofia Bulgaria, where no doubt all of the cast are hoping to scoop more box office gold. We are indebted to T.Lex of Oceanic Time for bringing this story to our attention.